Our 6″ steel wheel with carbide grit can be used on RAUSCH L135 transporters in 6 Inch pipe. 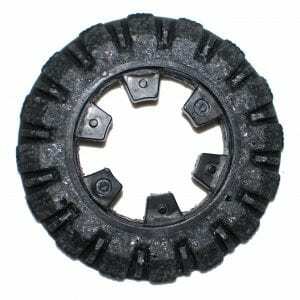 The RAUSH Style 6 Inch Steel Carbide Grit Wheel is made for your sewer camera transporter to run in 6” pipe. The wheel attaches to your sewer camera transporter, so it can move through a pipe to properly inspect it. The wheels are arguably one of the most important features of your sewer camera transporter because it allows for your machine to move through your clients’ pipes with ease and speed. Wheels contribute to the efficiency of your sewer camera transporter because they allow you to move the transporter to get the view of the pipes that you need to provide your client with a viable solution to their sewer problems. 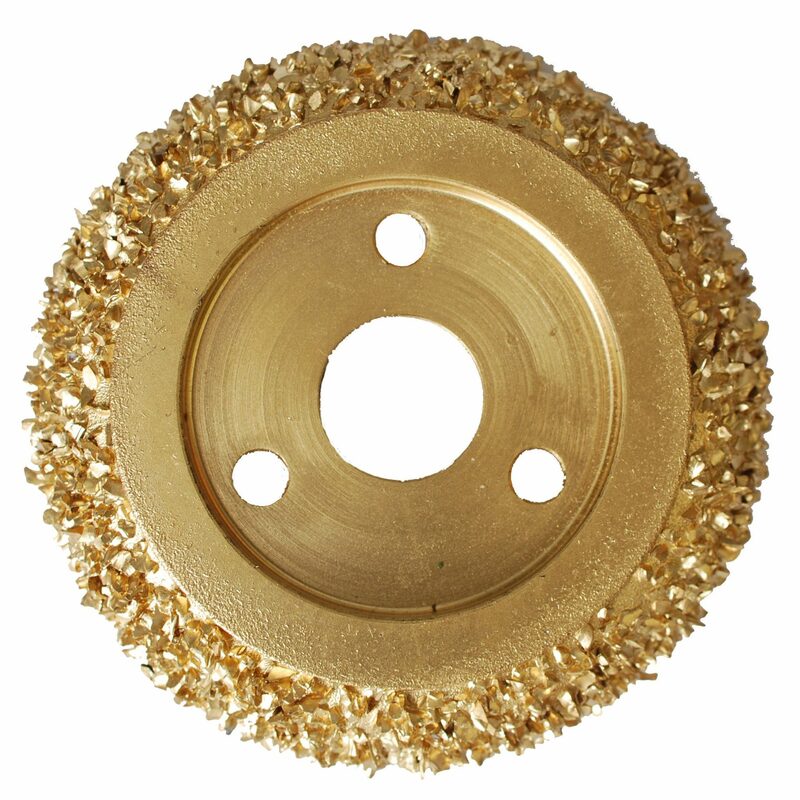 The RAUSH Style 6 Inch Steel Carbide Grit Wheel is made from high-quality materials that you can count on. This equipment will aid your company in servicing all of your customers with reliable pipe inspections. 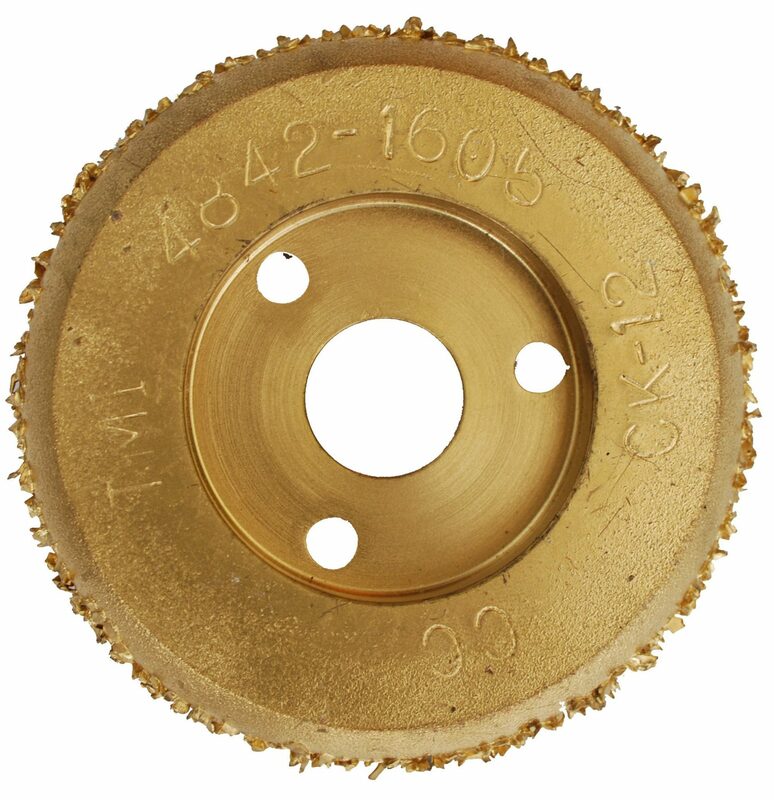 The RAUSH Style 6 Inch Steel Carbide Grit Wheel allows your sewer crawlers to move through a variety of pipe materials like PVC, concrete, HDPE, iron, copper, terracotta, and orangeburg. This product pertains to: Sewer Camera Inspection Equipment, Trenchless Pipe Repair Equipment, Pipe Replacement and Installation Equipment, Residential Pipe Inspection Parts, Commercial Pipe Inspection Replacement Parts, Sewer Crawlers Wheel Replacement, Carbide Wheel Replacement, Sewer Transporter Chain, Sewer Camera Cleats, Sewer Transporter Gritted Tracks, Treaded Cleat Replacement Parts, Pipe Inspection Equipment, Residential, Commercial and Municipal Pipe Inspection Equipment, Gritted Wheel Replacement, and Carbide Grit Wheel Replacement.